In computer language, system time is a representation of a computer system’s standard on the passing of time. For the various issues on complexity over the systems, system time was converted into calendar time which is highly suitable for human knowledge. As we guys are aware of a simple Date & Time feature which displays on the lower right corner of your screen, we aren’t aware of adding a week day feature to it. 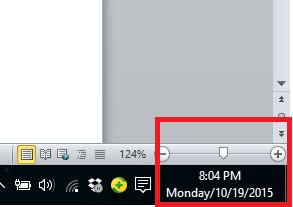 In simple words, Windows 10 offers the flexibility to display “week day” in addition to date & time. 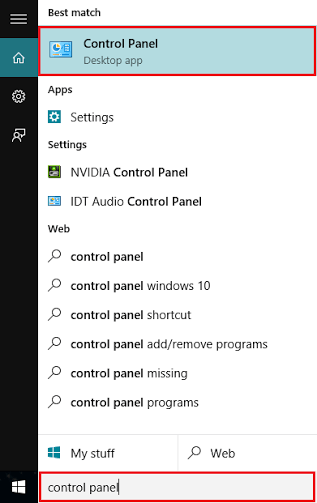 Type “control panel” in the Windows Search bar located on the lower left corner of the screen. Click on this first option provided or just hit “Enter” Key. 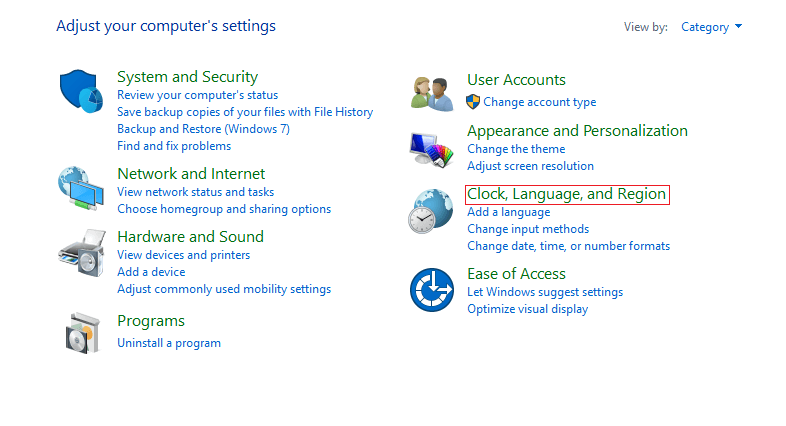 If you are viewing the Control Panel by category, look for “Clock, Language, and Region” and click on it. 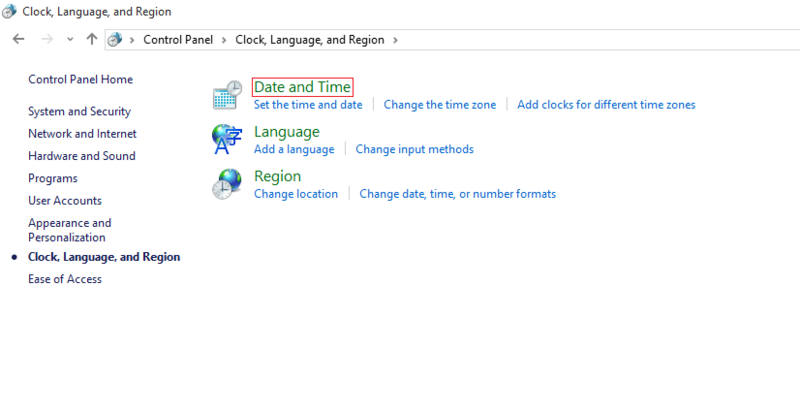 In “Clock, Language, and Region”, click on “Date and Time”. It will open the “Date and Time” configuration window. 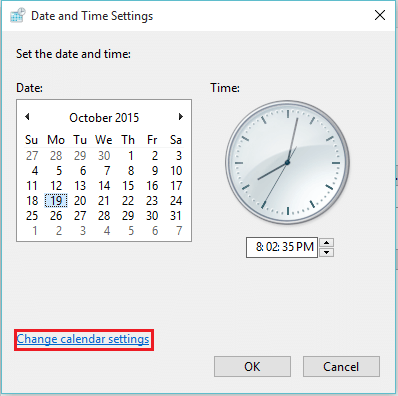 In the Date & Time configuration windows, click on “Change Date & Time”. This will open the “Date & Time Settings” window. Click on “Change Calendar Settings”. 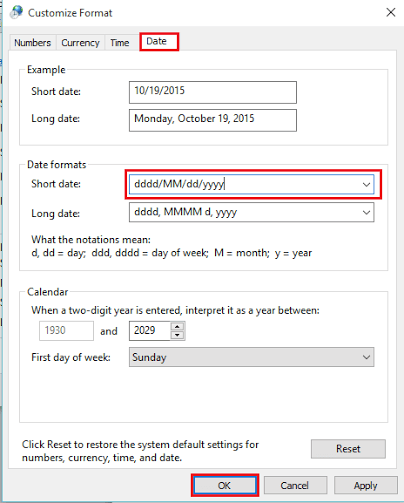 Under the “Date formats” section, click on the “Short date:” command box and input “dddd/MM/dd/yyyy” (without double quotation) manually. Note: dddd = Day of the week, yyyy = year, MM = Month displaying the leading zero (if any), dd = Date displaying the leading zero (if any). Click on “OK” for accepting the changes made to your settings. 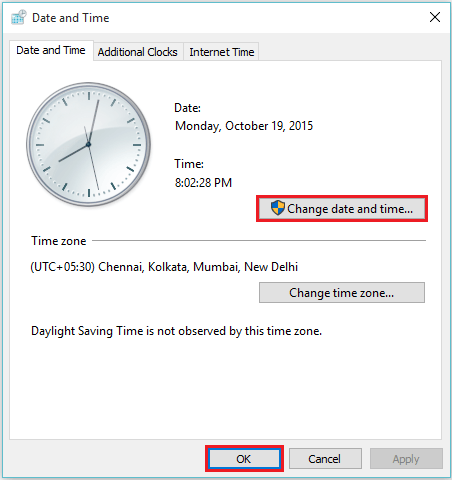 Note: Short date is responsible for displaying date & time on windows screen 24*7. As you all can see, it displays a “week day/month/date/year” format. Perfect! Thank for taking the time ( no pun intended ) to post this!